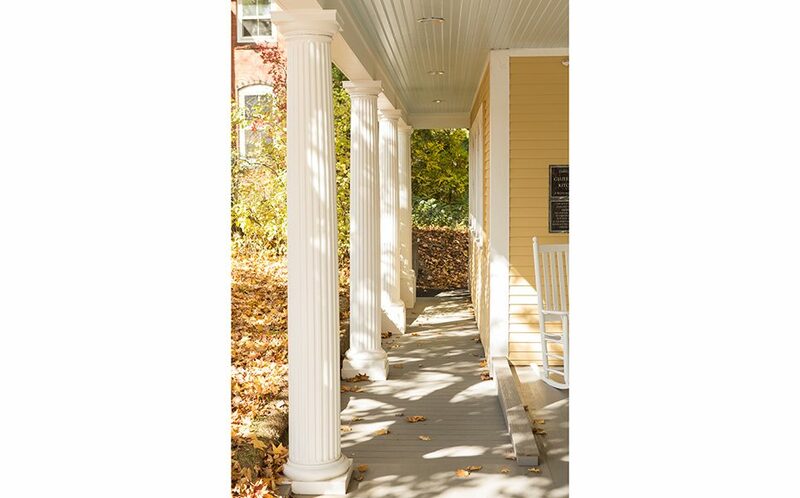 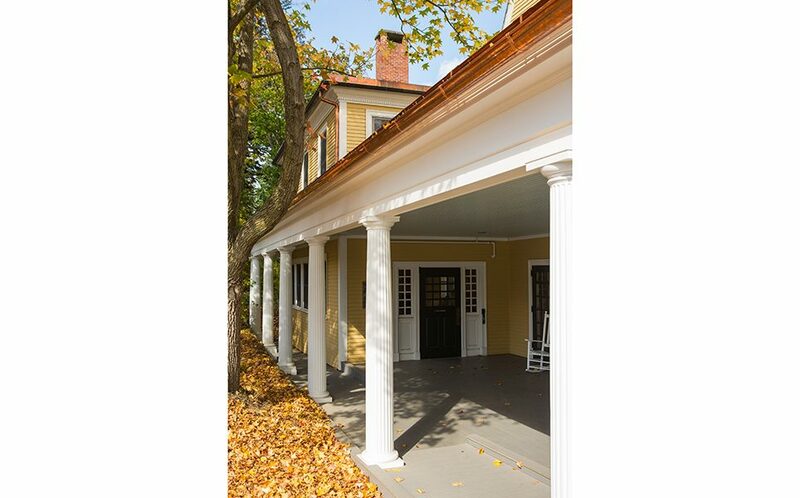 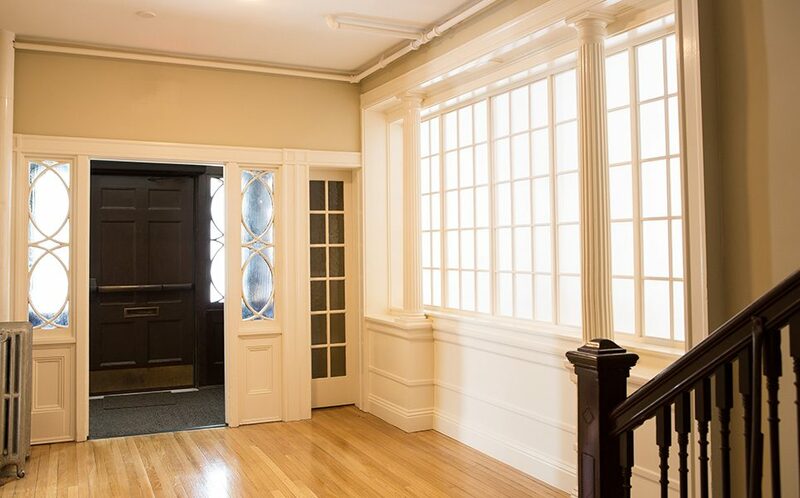 This exterior porch addition and interior renovation transformed the first floor of a dormitory into a commercial kitchen, dining hall, kitchenette, and conference room on the Smith College campus. 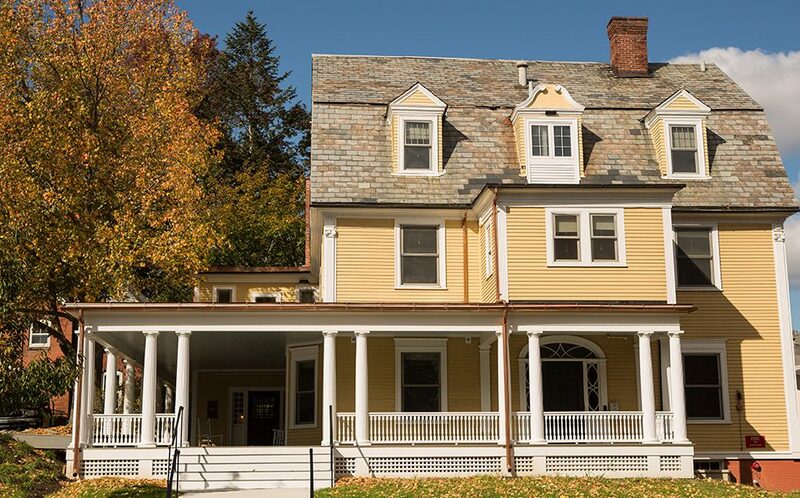 The dining hall is the first of its kind in the country, serving exclusively gluten-free meals to students with food sensitivities. 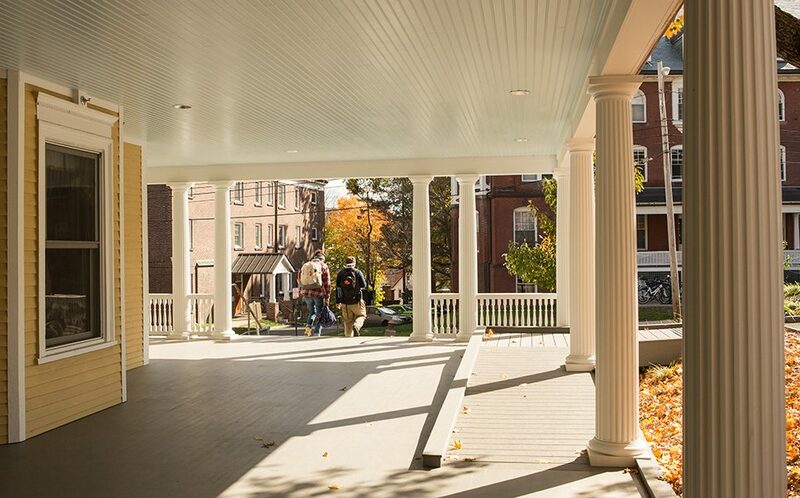 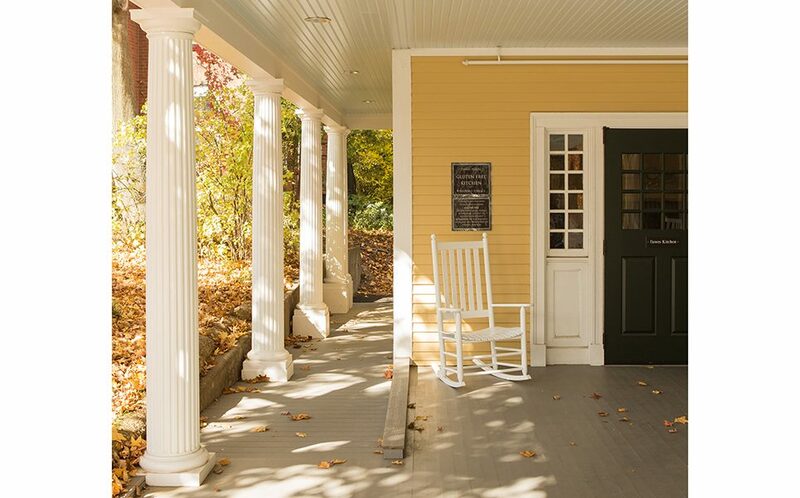 The new wrap-around porch creates wheel-chair access from two different locations, while maintaining the historic integrity of the building’s design.